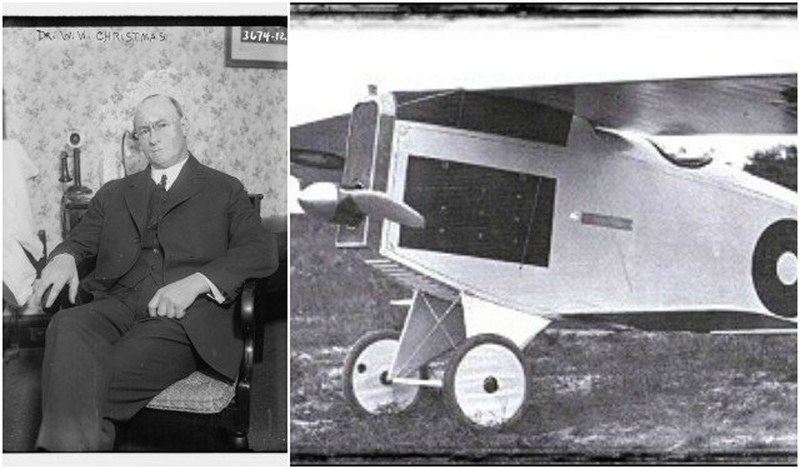 The Wright Brothers are the most well-known aircraft designers in history that had many failures along the way but there are plenty of others that you’ve never heard about. In the 1950s and ’60s, militaries attempted to innovate aircraft that would give them an edge in the event that another world war took place. They designed new bombers, fighter jets, and planes with vertical takeoffs. Sure, they sounded good on paper, but once they attempted to take flight, it was an utter disaster. Unfortunately, this list isn’t limited to military aircraft concepts. There are some terrible commercial airliners that should have never left the ground. It’s hard to believe we considered any of these awful plane and helicopter designs for a second. Everything about the Fisher P-75 Eagle was supposed to be a success. The “75” came from the French 75-mm gun of the Great War, so it was a symbol of victory. Adding eagle to the name stood for American greatness and the media helped build the hype of this aircraft. The P-75 Eagle was the Frankenstein of interceptors as it combined parts from better aircraft. Sadly, the engine used for the Eagle didn’t live up to the hype of everything else and was highly disappointing. It lacked horsepower and made the overall performance of the Eagle underwhelming. 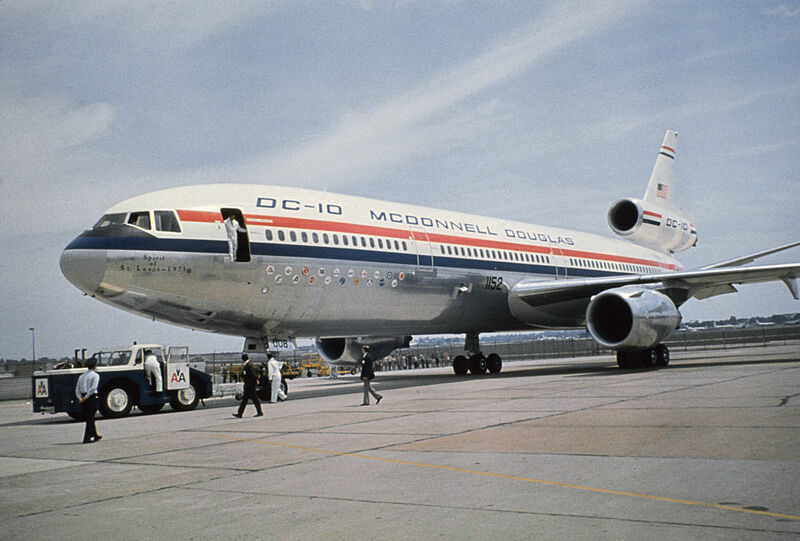 Having had 55 accidents with many fatalities to date, the DC-10 is one of the most poorly-manufactured jets to exist. Probably the biggest issue with it is that the cargo doors opened outward opposed to inward like regular planes. Due to this flaw, an improperly closed door flew open in the middle of a flight in 1972, alerting the need for a redesign. Something similar happened in 1974, and then in 1979, an engine fell off the wing during take-off. Today, the carrier is much safer thanks to many redesigns. Bell aircraft were new to the scene in 1937 and had a futuristic look combined with unconventional features that hid the long list of flaws. 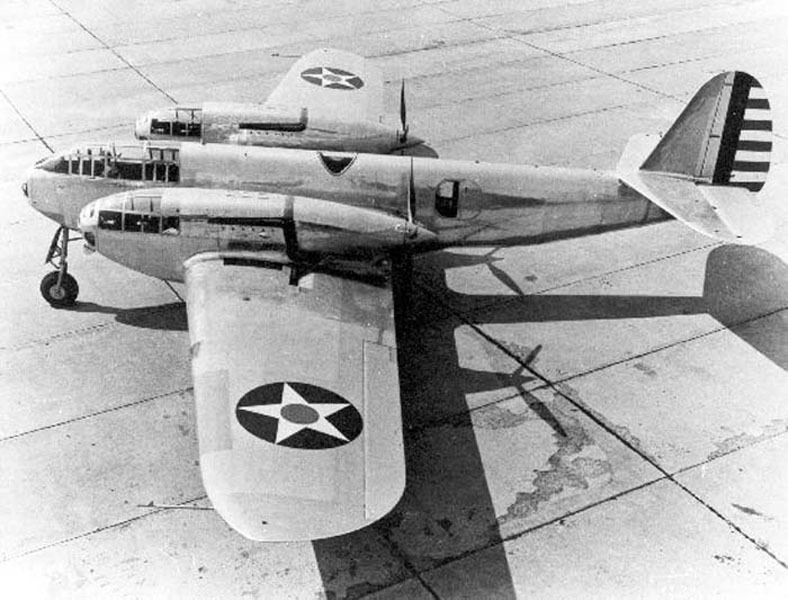 While the Bell FM-1 Airacuda placement of engine and guns made it easier for the weapons to fire at bomber formations, the engine would overheat. The rear propellors spelled death for any gunner that needed to bail out. To make things even worse, when you fired the guns, the gunner stations would get filled with smoke! 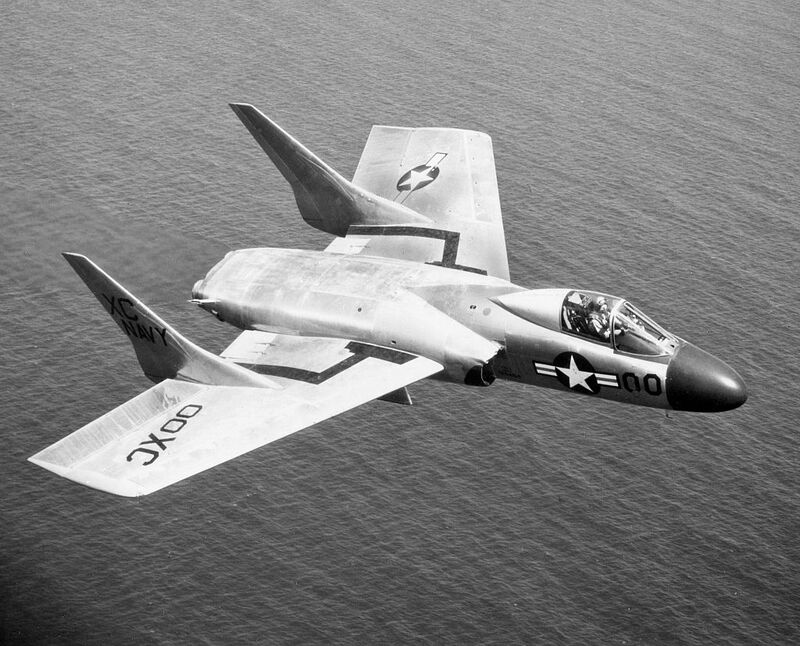 The Vought F7U Cutlass had one of the more interesting designs. By getting rid of the traditional tail and bringing in a swept wing design, the aircraft had its fair share of problems since the first time it flew. Yes, the Cutlass was fast, but at times it would struggle to stay in the air. 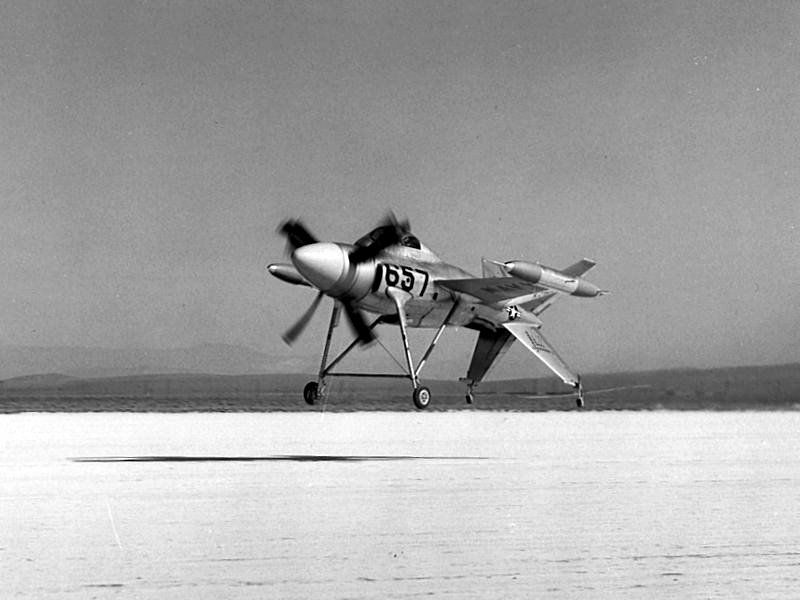 To add insult to injury, the turbojets on the F7U didn’t pack enough thrust for sufficient take-offs and landings. At least three of the prototypes crashed. Twenty-five percent of these aircraft became lost thanks to accidents. A nuclear reactor is a device used to start and control a nuclear chain reaction. They are most commonly used at nuclear power plants. Somehow in the ’50s, someone came up with the idea of adding a nuclear reactor to an aircraft. The Convair NB-36 “Atomic wait” was a disaster waiting to happen whenever it took off into the air. 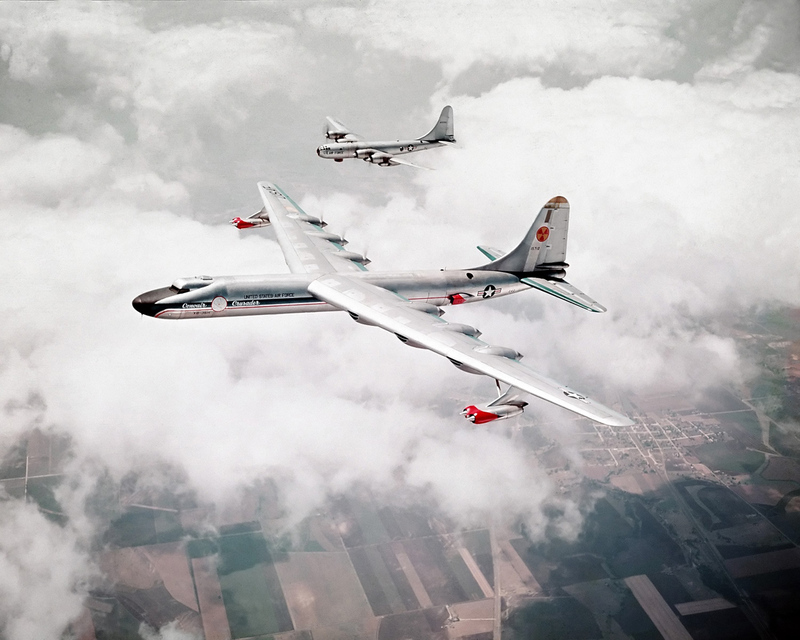 The U.S. intended to test operating a nuclear reactor in-flight. Flying this carrier out was so dangerous that it only flew 47 times and a team of support aircraft had to follow it every time. Some of these are breathtakingly bad, but will only get worse from here! Designed in Poland, the PZL M-15 Belphegor is the only mass-produced biplane in history. This biplane was also absolutely terrible. 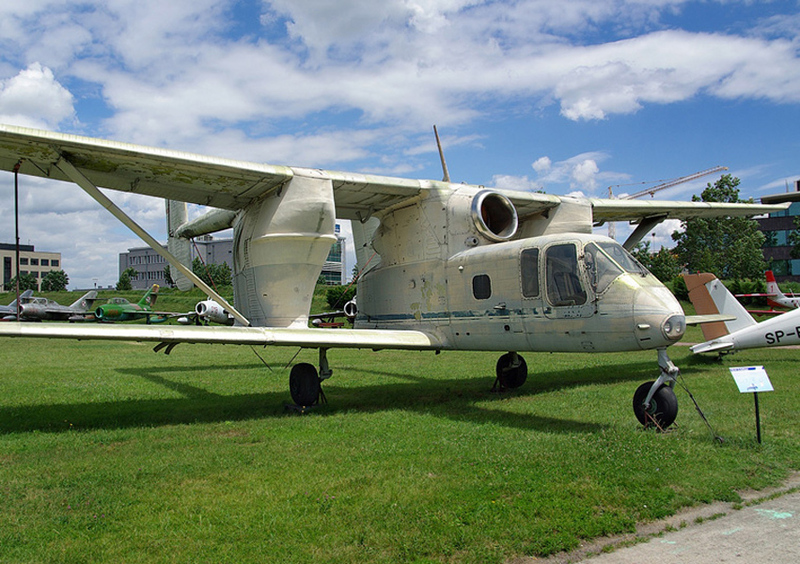 The design was created in 1972 and its first purpose was to be operated as a crop duster that sprayed the soviet farms. Looking back, it probably wasn’t a good idea to design a crop duster equipped with jet power. These jets were also more expensive to run than the planes they were to replace. Overall, this was a pointless creation. 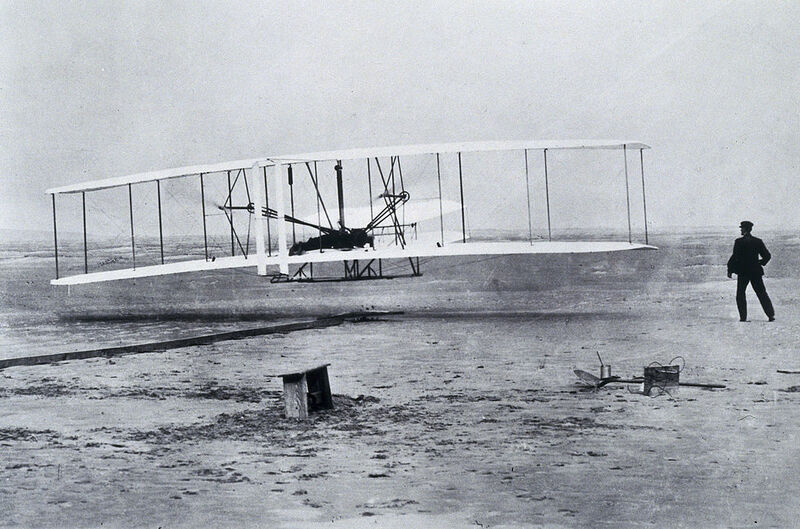 According to the Smithsonian Institution, the Wright Flyer was “the first powered, heavier-than-air machine to achieve controlled, sustained flight with a pilot aboard.” They forgot to mention that the time in the air lasted a maximum of 59 seconds. It was also hard to manage and only covered 852 feet. On December 17, 1903, the Wright Flyer flew four times, but it would never retake flight because the pilot basically had no control over it. A significant step forward for innovation, but not so good for pilots. 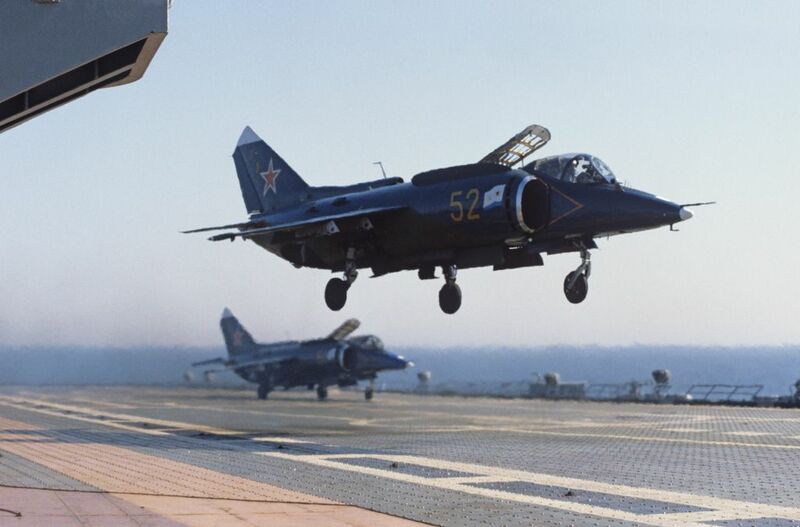 Militaries across the world saw how much of an advantage it was to have a vertical take-off and landing fighter much like the Harrier Jump Jet used by the British Navy. That’s when the Soviet Union came up with the Yakovlev Yak-38. It worked nothing like the Harrier. It could only fly a measly 800 miles at a time without weapons. Another downfall was that it could only fly for 15 minutes at a time in hot weather. The only good thing about this jet was the ejector seat. What do you think will be the first helicopter to make the list? If you’re looking at the Lockheed Martin VH-71 Kestrel from an aeronautical point of view, this helicopter is excellent. So why isn’t in service anymore? 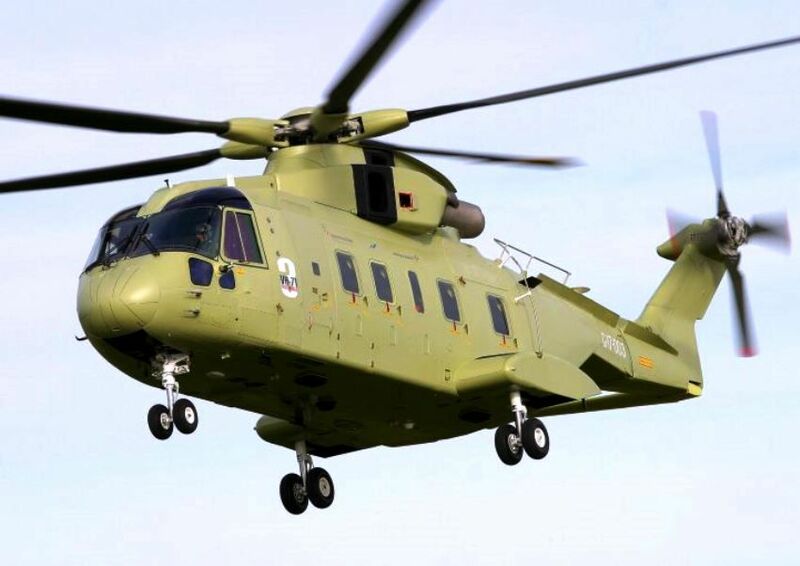 Back in 2002, AgustaWestland and Lockheed Martin agreed to develop and market this beast in America. The aircraft won a competition to become the new fleet of helicopters used by the Marine Corps and Presidential transport in 2005, but at what cost? In four years, the contract for this project had jumped from $6.1 billion to $11.2 billion! Some blame the high prices on additional requests or improper lobby ties. Everyone loves keeping up with the Joneses. That’s why after Chuck Yeager broke the sound barrier in a Bell X-1 in 1947, many other air forces wanted to have a fast research plane. Enter the British Bristol 188 that turned out to be extremely flawed. Would you want to fly in something where the fuel tank leaked whenever you were flying? What about not being able to take off until you reach 300mph? 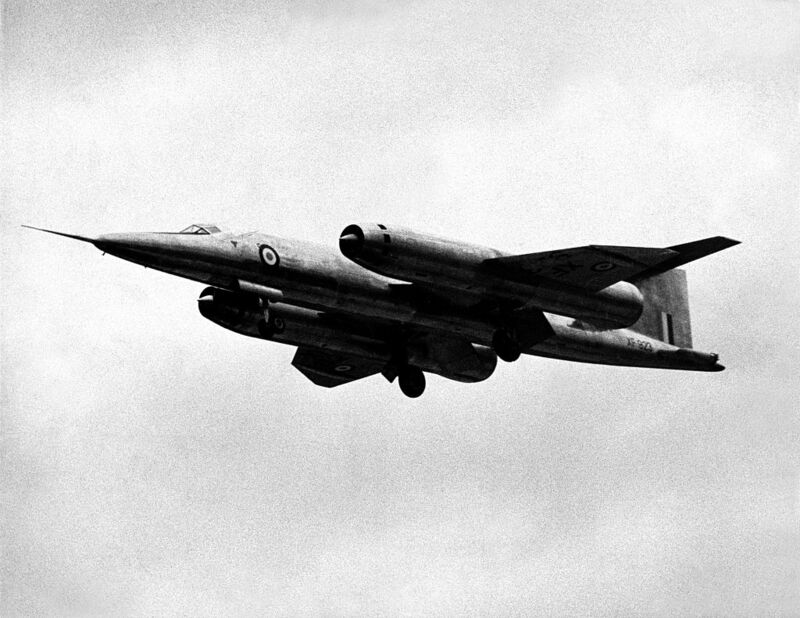 The Bristol was supposed to be able to reach Mach 2.6, but it struggled to hit Mach 2! A man by the name of Samuel Pierpont Langley was a brilliant inventor and scientist who was also the secretary of the Smithsonian Institution. After creating a great model aircraft that flew over a mile in 1901, he decided to step it up and build the first manned power flight. All of the specs for the Aerodrome were on point. It had 52hp radial, the best power-to-weight ratio out of all the engines out there. The only (rather large) downfall is that it couldn’t fly. It flew off of its catapult and fell into the Potomac River. Twice. 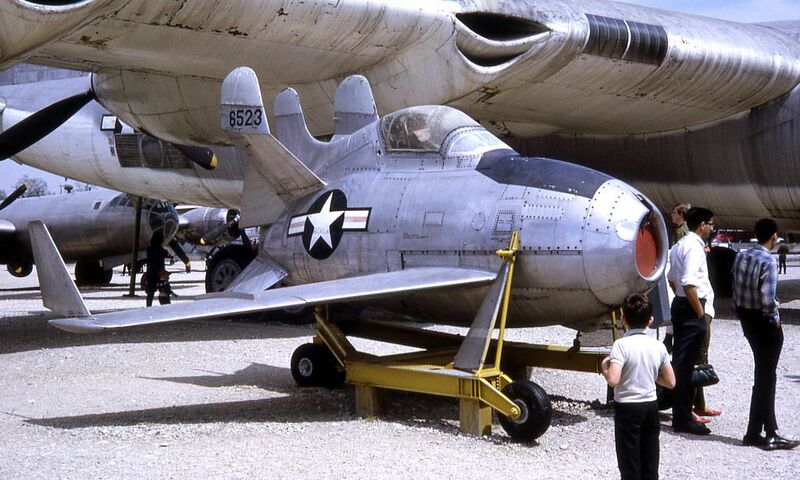 The idea for the McDonnell XF-85 Goblin is that it was a parasite fighter. That meant the Goblin would be attached to a larger bomber for takeoff, then mid-flight they would release the parasite so it could fight off other planes. The idea sounds great, but the biggest issue is that the Goblin would get outgunned by the enemies in combat. The battle struggles were because of the .50-cal machine guns it used. Soon enough, the project ended. Another terrible design left the pilot full susceptible to an attack… and blades spinning four inches from their feet. In the 1950s, the U.S. military had a ton of bizarre ideas. Thanks to a beefed-up military budget, many of the concepts came to fruition. The whole focus behind the Lockheed XFV-1 Salmon was enabling it to take off vertically almost like a rocket. A vertical take-off is excellent for a point defense interceptor, but it came with a massive flaw for pilots. It meant that you would have to land vertically, but backward. There were also issues with the engine tearing itself into pieces. 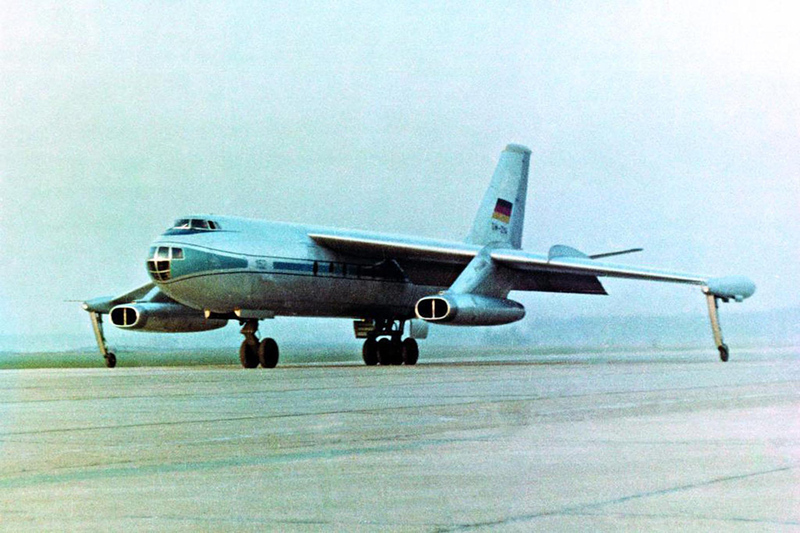 The Baade 152 was the first German-designed airliner they based on a slew of bomber concepts. The features it had like a high-wing and outrigger wheels on the wing tips work very well with bombers, but not airliners. In only its second flight the prototype crashed. The entire crew died as a result of that crash. On a separate occasion, engineers found out the fuel lines stopped during a descent, which caused the engines to quit. Once the project ended in 1961, the Baade became the only East German plane ever made. By the time the ’70s came around, you would have thought that the richest and biggest aviation industry in the world wouldn’t create aircraft that couldn’t fly. 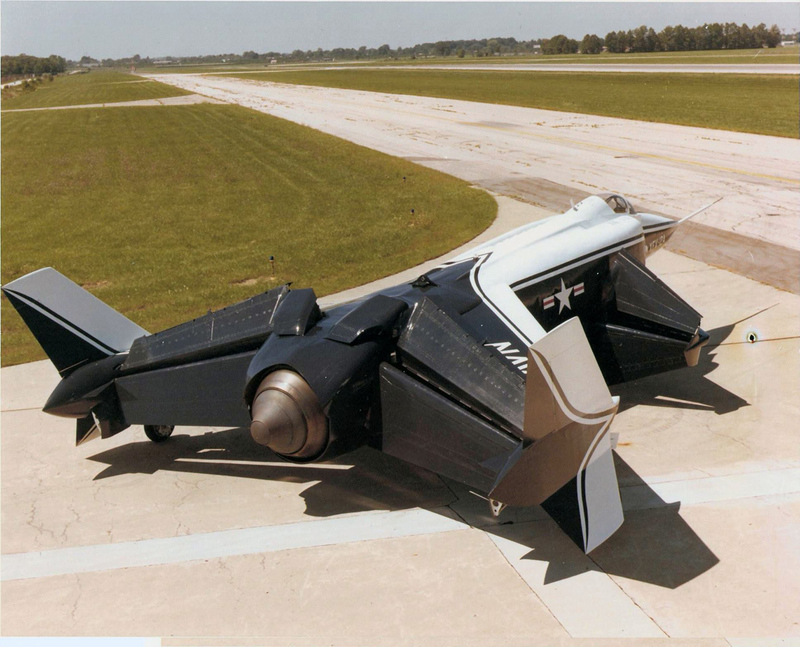 Then, they said, “hold my beer” and created the Rockwell XFV-12. The Rockwell looked as fancy as they come with its wing style and pointed front, but looks can be deceiving. It used an interesting system called the “thrust augmentor wing” allowing the engine to enable verticle flight. Sadly, it could only lift three-quarters of it off the ground, and it never flew. 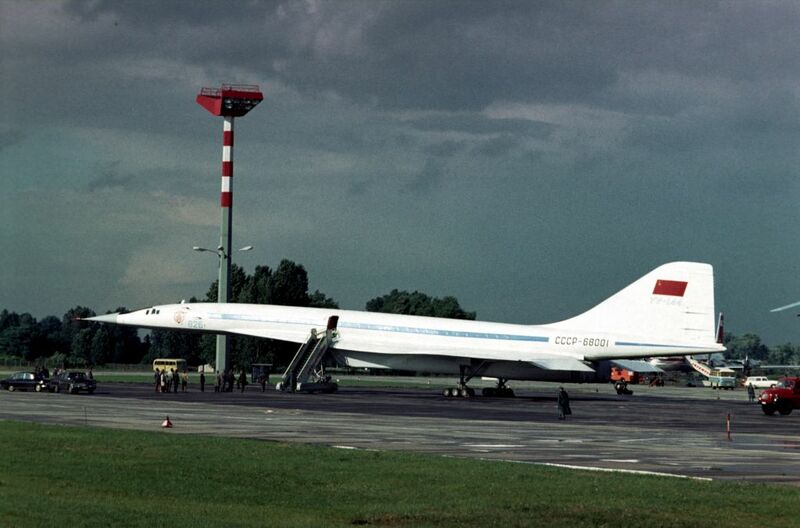 The Tupolev Tu-144 was one of two supersonic airliners with the other being the Concorde. 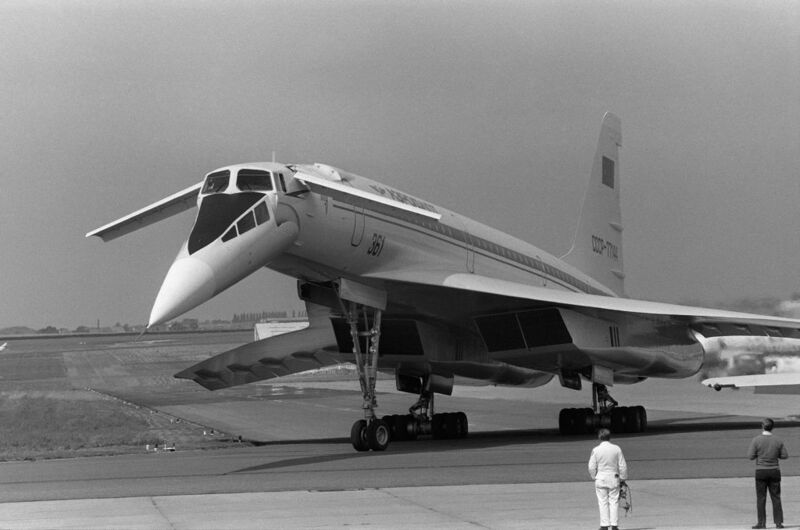 Both came out in the late ’70s, and the Concorde became an icon while the Tupolev was overall dangerous. It’s not good when the first passenger prototype crashes at the Paris Air show. That crash happened thanks to 22 out of the 24 central systems failing mid-flight. Engineers also found that two airframes used were close to complete failure. The aircraft only took flight 55 times before getting shut down for good. Some ideas look fantastic on paper but turn out horrible in reality. That’s what happened with the Dassault Balzac V, a French attempt at creating a fighter jet that could land and take off vertically. They got the idea from the modified version of the successful Mirage III fighter. During testing of the Dassault, two pilots died, but that didn’t stop them from creating a prototype that also crashed. Thankfully, the pilot ejected himself successfully. 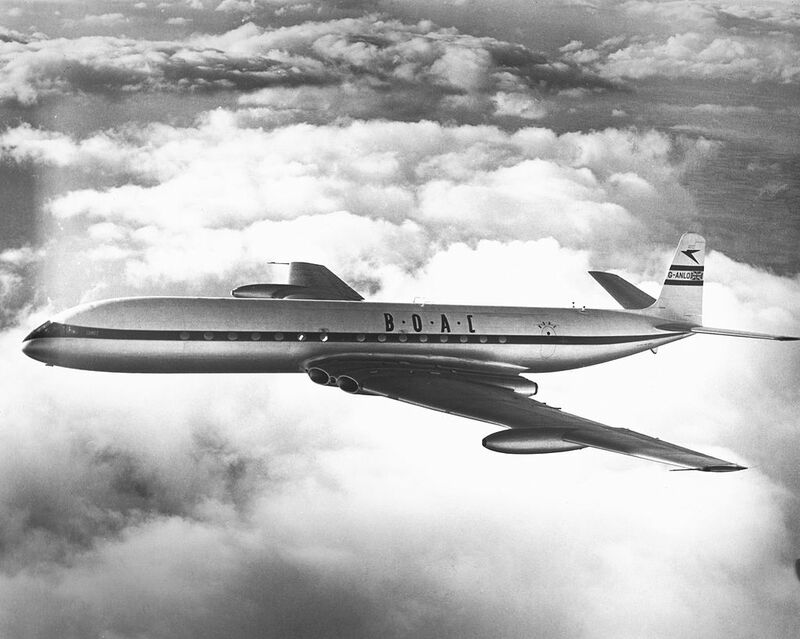 There are many great things one can say about the De Havilland Comet, but the bad certainly outweighs the good. The Comet might have had a great run, but there were things that you can’t pass up like how it overshot runways and mid-air decompressions. The Comet soon became the blueprint for how not to create an aircraft. They redesigned and updated it various times while it was in service, but that didn’t stop the fatal accidents from tampering with its reputation. In the 1950s, the U.S. Army thought that having their infantryman hover into battle was the right thing to do. 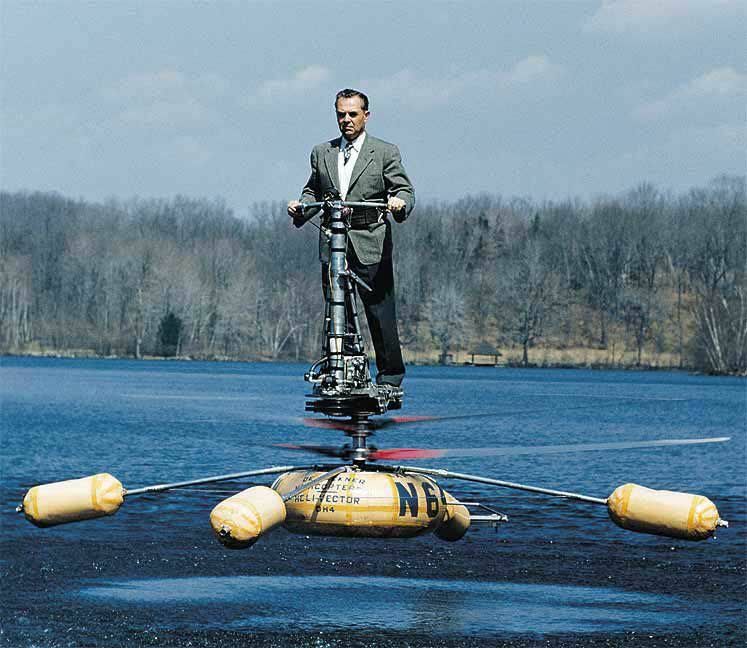 Not with jetpacks, but on a one-person helicopter. One of the scary things about this aircraft is that the rotor blades are only four inches under the feet! Pilots had to balance on a tiny platform with deadly blades waiting for them to slip. They finally realized that this idea just made people more of a target than offering help on the battlefield. We aren’t pulling any punches with this one. The Christmas Bullet is more than likely the worst aircraft ever built. It doesn’t help that a psychopath designed it or that his partner who helped warned him. Dr. William Whitney Christmas is the creator of this project. Vincent J. Bernelli, who was dragged into helping in the design, made a point of emphasizing that he only had a hand in the fuselage of the plane. The plane had the ability to gain enough height to ensure the death of the pilot. Christmas asked pilot Cuthbert Mills to test it, so Mills invited his mother to watch. As it took off the wings folded and the Bullet crashed, killing Mills. This intimidating-looking aircraft is the Messerschmitt Me 163 Komet. 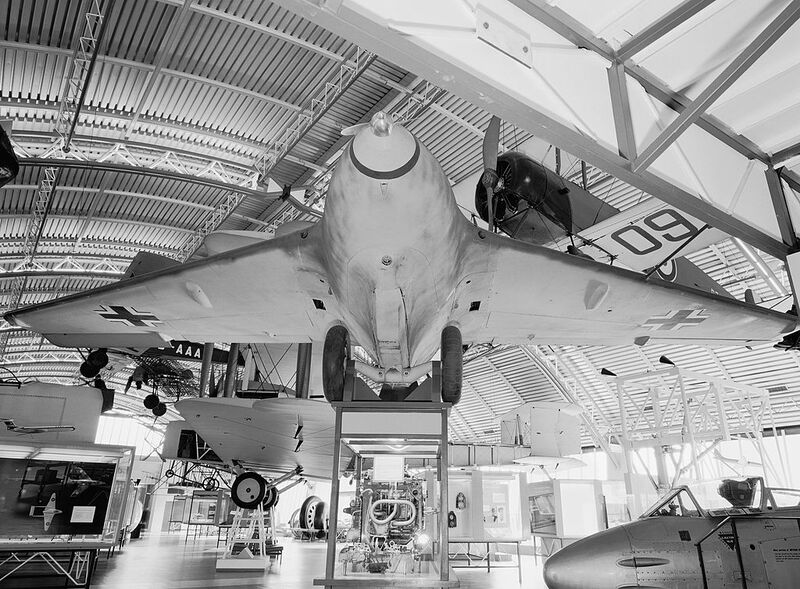 It was a rocket-powered interceptor specifically designed to shoot down enemy aircraft raiding Germany. Although it was fast — could reach speeds 100 miles per hour faster than any plane in the Allied fleet — it could only carry enough fuel to last three minutes! This meant the aircraft had to glide down to earth after each brief mission. Fuel leaks incurred during these hard landings frequently caused fires and explosions. Many pilots were killed during testing and training the Komet. Italian plane–maker Caproni built the Ca 60 Noviplano during the 1920s. It was designed to carry 100 passengers across the Atlantic Ocean. Unfortunately, the plane only flew twice and didn’t even make it out of the country. On its second flight, it took off from Lake Maggiori in Italy and made it only 60 feet into the air before it came crashing down into the water. The plane had three sets of three wings, meaning nine in total, and eight engines. With such a cumbersome body design, this plane was doomed to fail. Adding insult to injury, the wreckage was damaged by fire as it was towed back to shore. Designed to be a defense fighting plane that could protect other aircraft from enemies, the Roc was outfitted with a four-machine-gun turret directly behind the pilot. This made the plane incredibly heavy and, as a result, too slow to do its intended job. 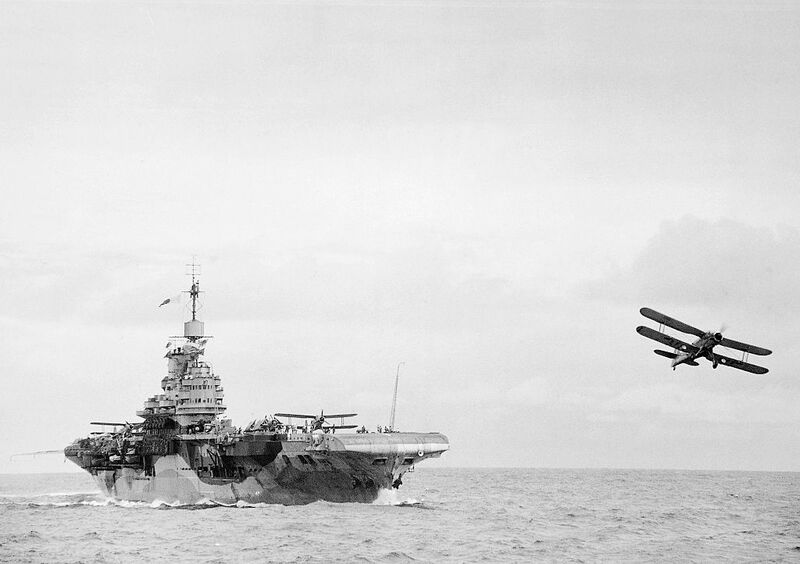 The Roc was such a design disaster that the Royal Navy wouldn’t even let it fly from its carriers. It only shot down one aircraft throughout the entirety of WWII. For starters, the view from the crew compartment was so bad that the plane couldn’t be used for recon at all. It was also underpowered. A fourth crew member was required, which increased the weight. This meant the plane was ineffective at firing torpedoes. Finally, the Botha was incredibly difficult to fly and there were many fatal accidents as a result. In all, the aircraft was a failure. You might not guess so based on its odd appearance, but the Embraer EMB-120 Brasilia is still in service as a commuter plane. 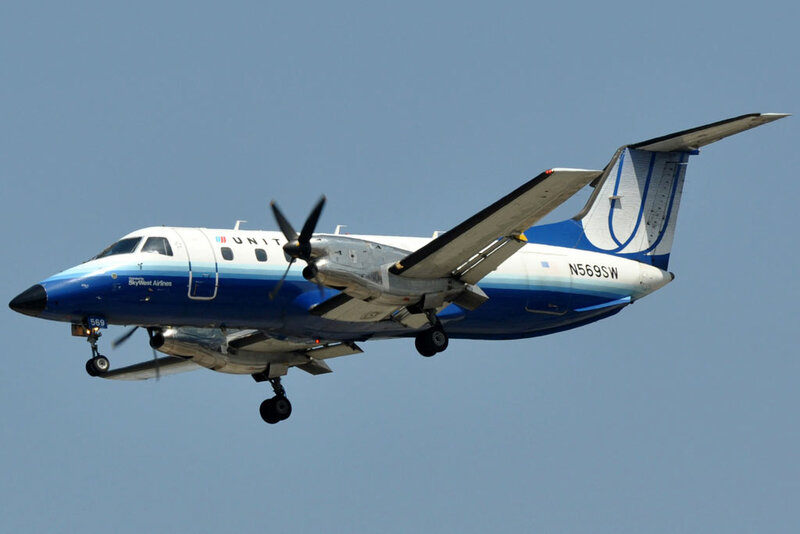 One of the twin turbo-prop planes broke up in flight in 1991, killing all 14 aboard. That is just one incident in a long list of problems with the Embraer EMB-120. Although it’s been called one of the worst passenger planes in history, Dallas-based Ameriflight airlines still uses 10 as freighters. 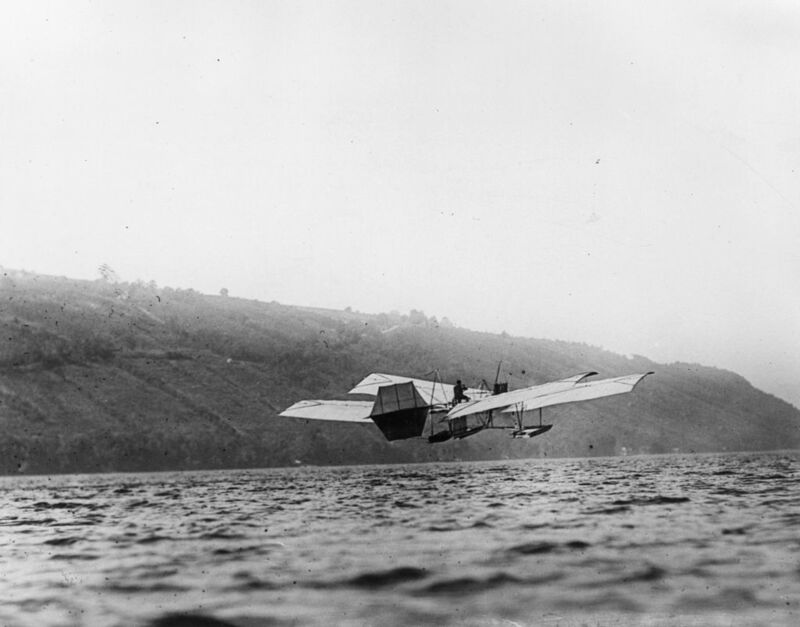 During WWI, the British Royal Flying Corps created an experimental reconnaissance aircraft called the B.E.9. It modified previous models by increasing the field of fire for the observer’s machine gun. However, this layout backfired tremendously. You know a plane’s not designed well if pilots insist on flying an older model instead of the new one that was meant to be an improved replacement. That’s exactly what happened when Fairey Aviation built the Albacore as a replacement for its Swordfish model. The Albacore was a single-engine biplane torpedo bomber, constructed from 1939 to 1943 for the British Royal Navy Fleet Air Arm. 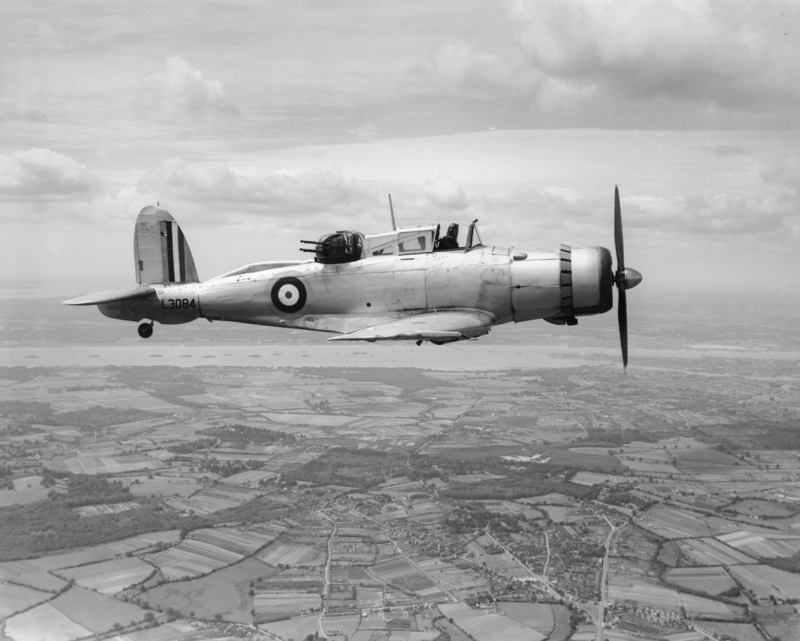 Pilots didn’t like flying the Albacore, and it was actually retired from service earlier than the Swordfish. We’ll read about another failed Fairey soon. The Mikoyan-Gurevich MiG-23, better known as a MiG-23, was a Soviet-designed fighter aircraft and the first Soviet plane with a ‘look-down/shoot-down’ radar. Production on the craft began in 1970. The 23 was meant to replace the earlier MiG-21 model, but due to the fact that the pilot had to sit in a narrow and cramped cockpit with limited vision, the MiG-21 remained more popular than its replacement. After the Cold War, many air forces retired their MiG-23s but kept their MiG-21s. 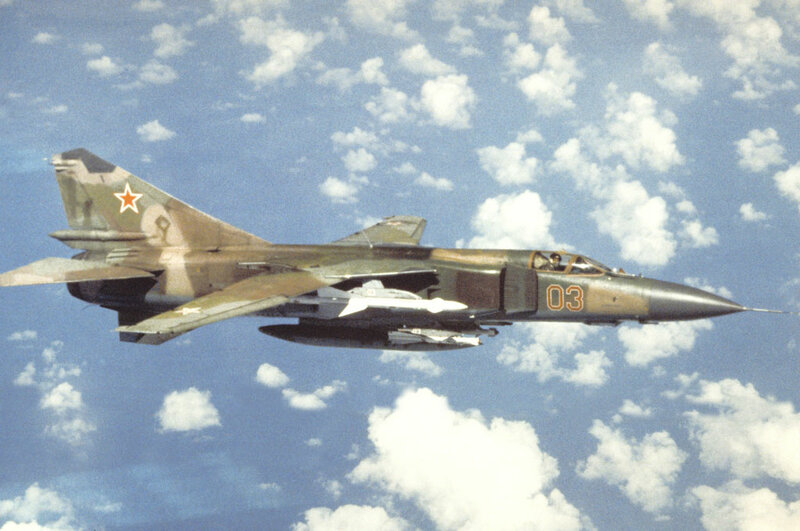 However, there are still some MiG-23s in limited service today. In a Jalopnik article about badly designed aircraft, user Sir Halffast shared his experience on the Russian passenger jet Yakovlev Yak-42. “The thought that a plane of this ‘caliber’ is still operating in 2013 is terrible,” he wrote. “I had the misfortune of flying in one on a domestic Ukrainian flight from Kyiv to Donetsk, and was amazed. For one, the top of the entry door is chest high on a 6’0″ man. And of course, it has the horrible Soviet seats that fold flat forward with little provocation. And the rear stairway that rattles in flight as if it’s about to pop open at any moment.” Yikes! 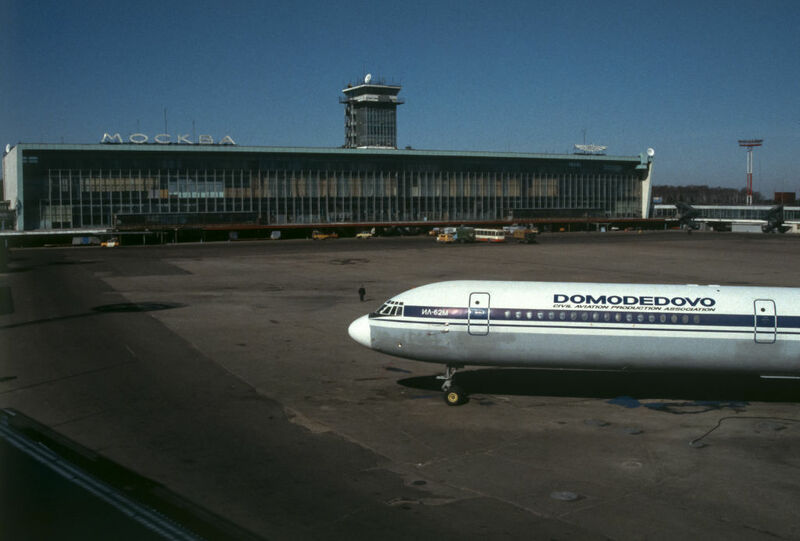 In the same Jalopnik discussion about readers’ experiences on badly-designed planes, a pilot with the username For Sweden wrote in about flying the Soviet-era passenger jet Ilyushin Il-62. “It still uses manual flight controls, no power assist to move those flight control surfaces,” he explained. 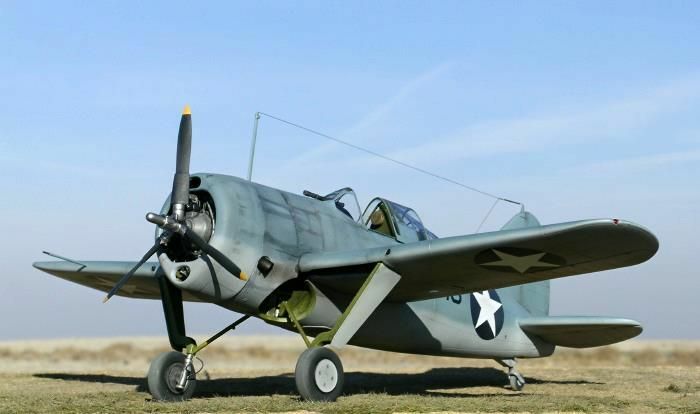 The Brewster Buffalo was the U.S. Navy’s first monoplane fighter aircraft. It was also used by the Finnish, Royal, and Royal Australian Air Forces. The craft was active at the beginning of WW2 but was already considered obsolete at the end of the war. The Buffalo was overweight, unpredictable, and difficult to maneuver. It was no match for the Japanese air fleet. This futuristic-looking Russian-built jet was one of two supersonic transport aircraft ever to enter commercial service (the other was the Concorde). It could reach the staggering speed of 1,200 miles per hour. 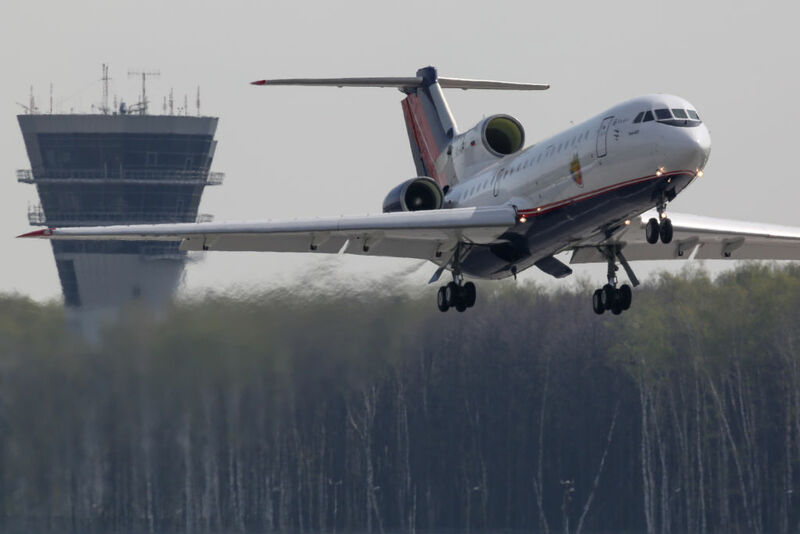 But people just don’t have the love for the Tupolev Tu-144, due to its terrible and tragic service history. The aircraft was extremely unreliable and failed during flight numerous times. In fact, there was a failure on a fuel tank valve during the final passenger flight of Tu-144 in 1978. Cabin noise in the plane was also problematic: passengers seated next to each other had to pass hand-written notes because it was impossible to hear voices over the engine roar. 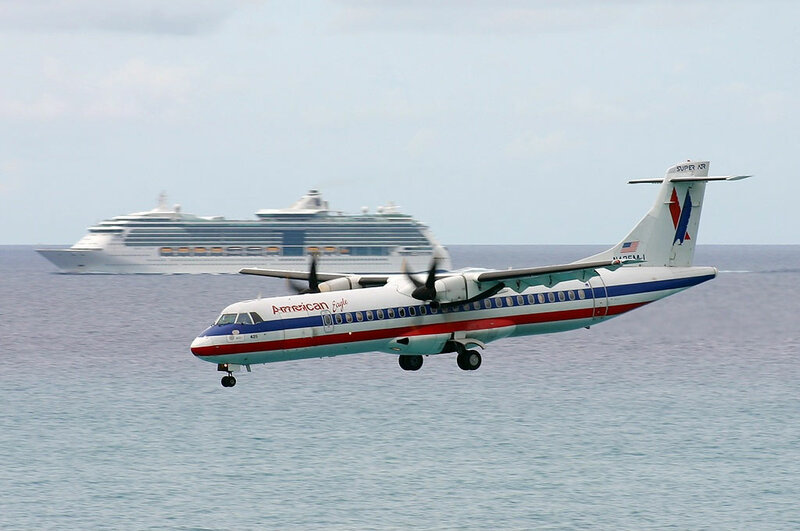 Before American Eagle retired its fleet of ATR 72s, Jalopnik contributor Alex Murel advised people to avoid the extremely dangerous aircraft altogether. “Its massively outdated, and the existing fleet is really starting to fall apart,” he explained. “I understand that turbo props can be more cost efficient for some flights, but these are old and feel like they’re shaking the plane apart. 11 of the 508 built have been destroyed in crashes that resulted in the deaths of over 190 people.” Those numbers certainly aren’t reassuring, although the planes are still in service with other airlines. The Heinkel He-162 was quickly designed and produced: from the first drawings of it to the beginning of production was only 90 days. Due to a shortage of metal during the war, this aerodynamic plane was built of wood. The idea was that these planes could be flown by teenage pilots with only basic flight training. But they ended up needing more careful handling than planned. Also, the glue used to hold these together actually corroded the plane’s airframe. Oops. The Heinkel He-162 was introduced in January of 1945 and retired in May of that same year. 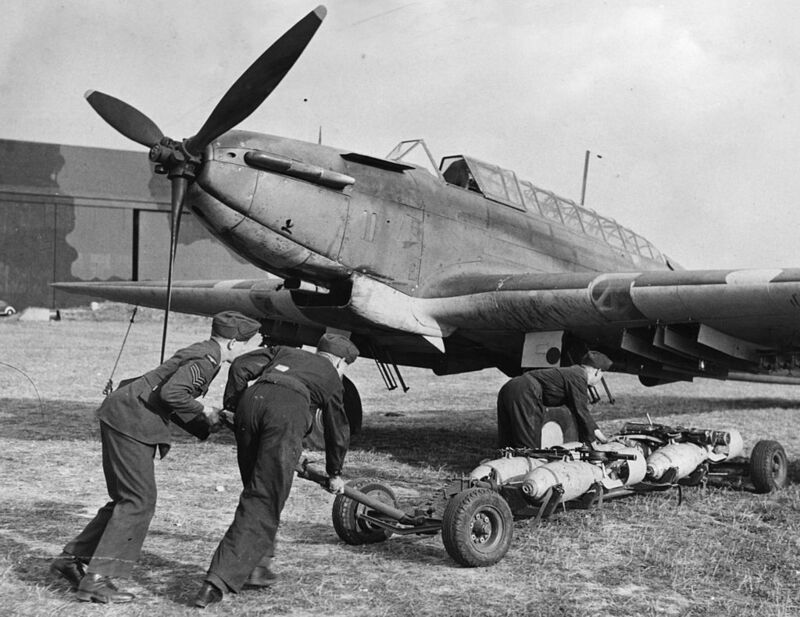 Developed during the mid-1930s for the Royal Air Force (RAF) and powered with a Rolls-Royce Merlin piston engine, the Fairey Battle seemed a promising aircraft. But it proved the opposite, being heavy, slow, and with a limited range. Nearly 100 were shot down in a single week, and the RAF withdrew the Battle from service by the end of 1940. 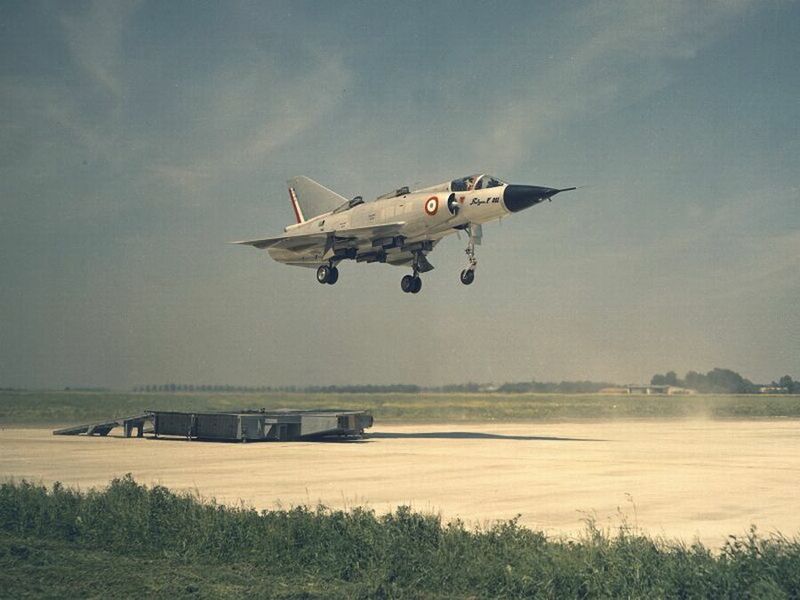 Many consider it to be one of the most disappointing aircraft in RAF service history. 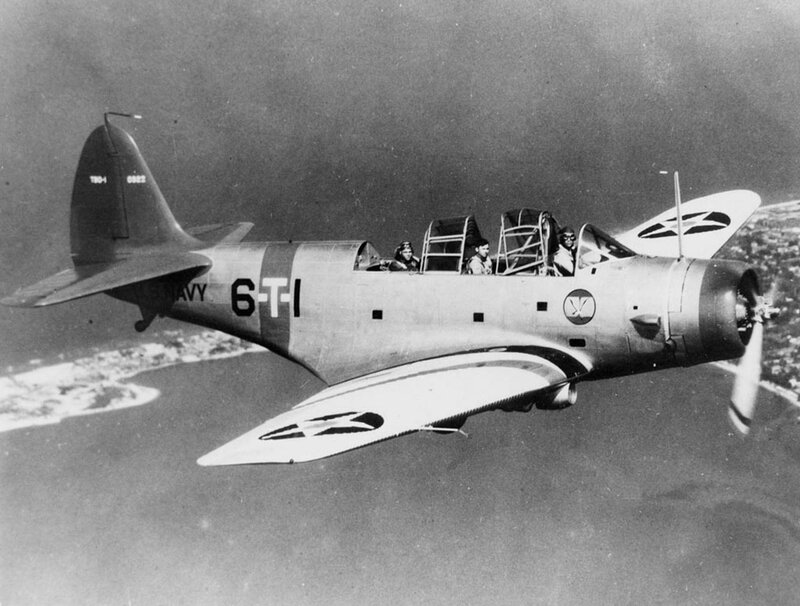 The Douglas TBD Devastator had a serious, and deadly, design flaw. The aircraft could only release its torpedo while it flew in a completely straight line at the very slow speed of 115 miles per hour. It was basically a sitting duck for enemy jets. During the Battle of Midway, the Devastator fleet suffered a catastrophe. Out of the 41 Devastators launched during the battle, only six survived to return to their carriers. This was a tragic loss for the U.S. Navy. 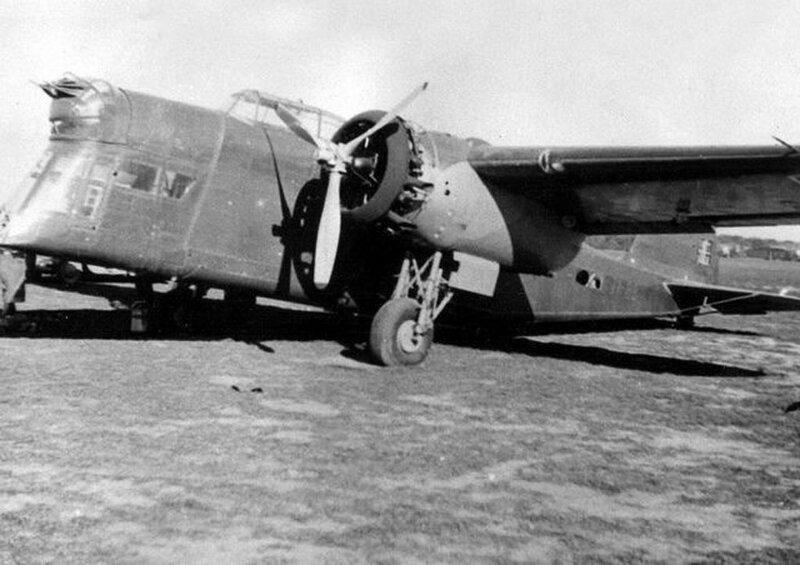 The LWS-6 Żubr was a Polish twin-engined bomber, produced prior to World War II. 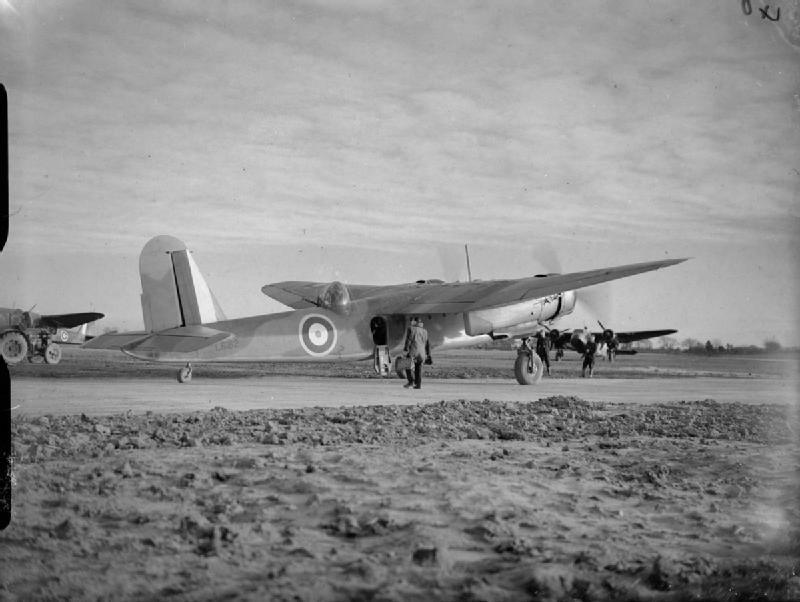 The aircraft never made it to combat, and were used for training purposes only although several of them were destroyed on the ground during battles. The faulty Żubr had many problems, such as an undercarriage that retracted on some landings. 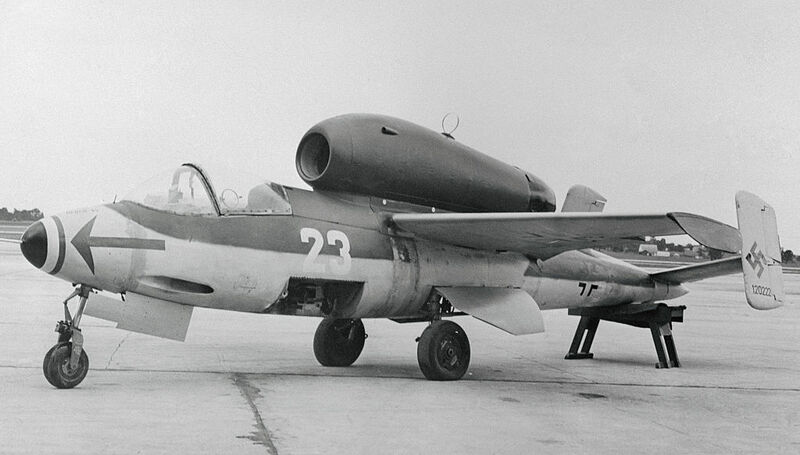 The Soviets captured four of them during their invasion of Poland and later used them as communication aircraft. 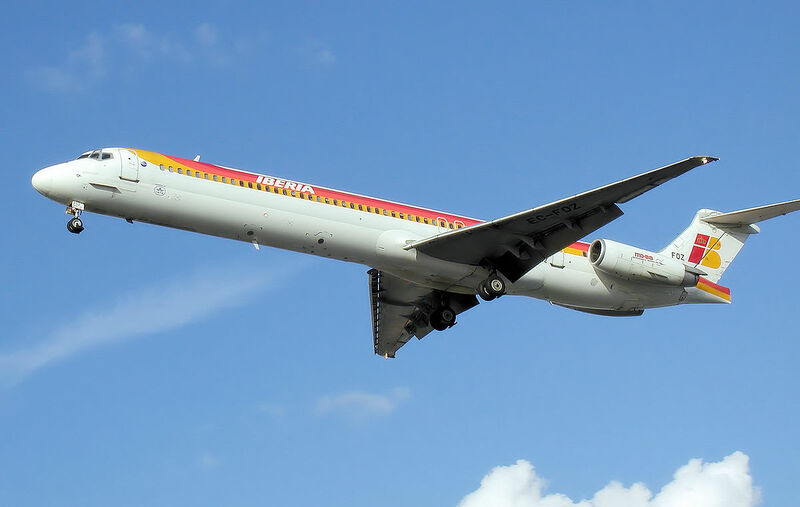 In 2008, the New York Times published a lengthy list of problems that the passenger aircraft McDonnell Douglas MD-80 has exhibited over the years. The aircraft has been involved in multiple fatal crashes, killing many innocent people. Less important but still of note: the MD-80 is slow, cramped, and inefficient. It is still in service, most notably with Delta Air Lines and American Airlines, but many passengers prefer to travel in alternate planes. 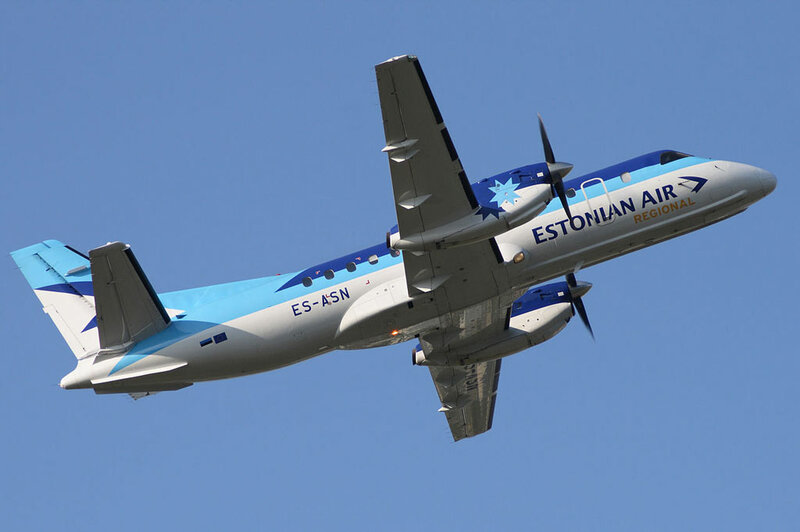 The Saab 340 is a Swedish twin-engine turboprop commercial aircraft. It was designed and produced as the result of a partnership between Fairchild Aircraft and Saab AB in 1983. Still in service, the 340 is considered by some frequent flyers to be one of the noisiest commercial aircraft. Aviation enthusiast BuckeyeFanFlyer took to FlyerTalk to share this experience. “I flew the Saab-340 last week for the first time…I could not believe the loud noise of the engine, yes I was sitting right next [to] it. Might think about having earplugs available.” Yes, earplugs sound like a great idea for a trip on this plane. Reading pilots’ experiences in certain aircraft really gives you a clear idea of how badly designed some of them are. 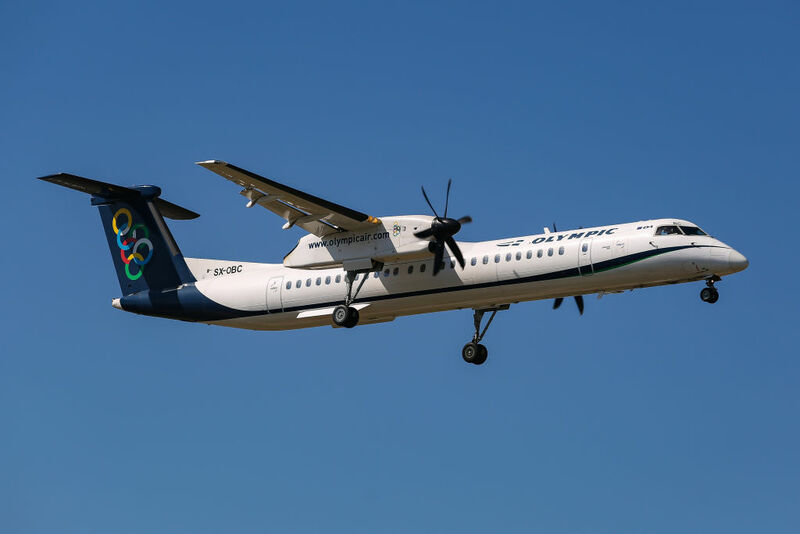 Jalopnik user Crossdrilled wrote about the Bombardier Dash 8. “They use these to get across the smaller islands with small landing strips,” he said before addressing his problem with the plane.